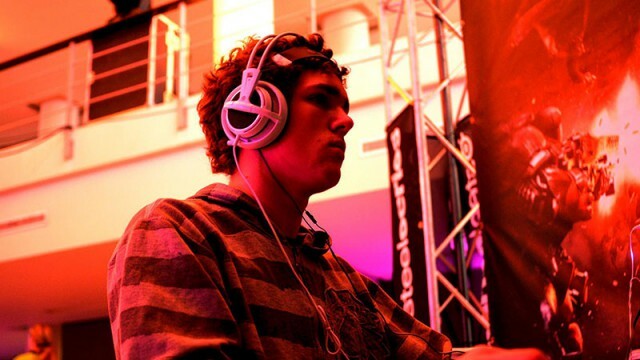 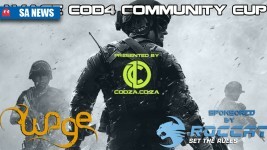 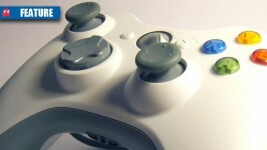 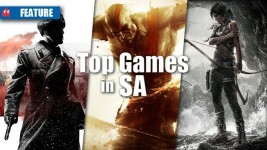 Let’s check out the gaming gear used by some of South Africa’s best competitive gamers. 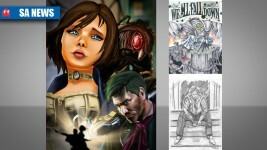 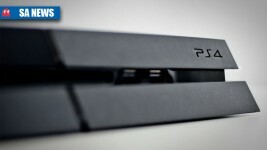 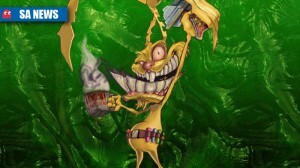 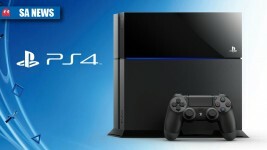 Which games caught the attention of fledgling PS4 gamers during launch month? 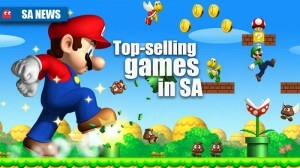 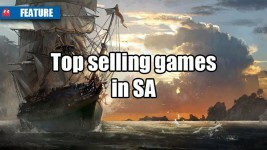 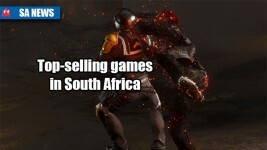 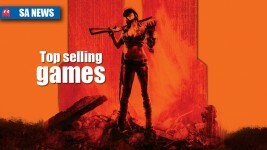 Sales stats reveal the top selling games in SA by platform in August 2013. 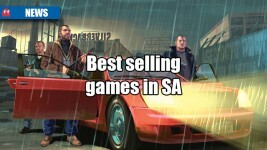 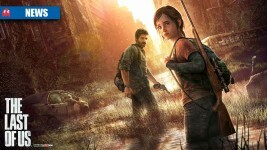 Latest sales stats reveal the top selling games by platform in SA for July 2013. 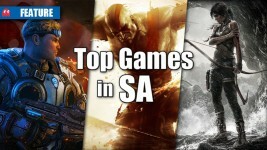 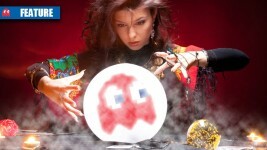 It’s been a busy year for gaming so far, but how has SA retail fared?